MORRISON, CO, July 13, 2018 /24-7PressRelease/ — Contentment Camping has just opened a new campsite located at 18022 Highway 8 in Morrison, Co. The campsite offers both upscale Glamping Tents which have real beds as well as regular campsites. 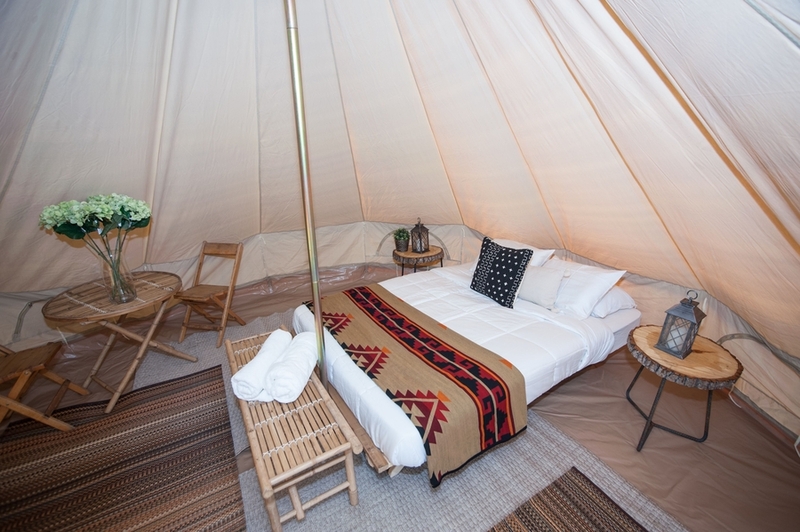 The new pop-up camping location has basic campsites and pre pitched luxury Glamping tents with furniture, lighting and real beds. There is a hot shower and a community grilling area for guests to enjoy. Contentment Camping has been providing outdoor, glamping experiences for over ten years. 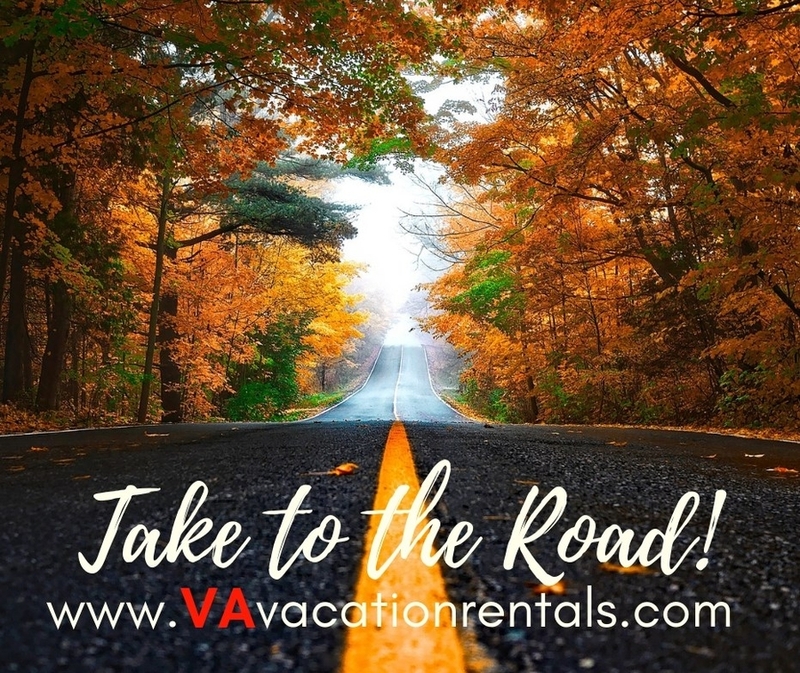 The company provides tents for events around the country where people gather to camp; such as the Indy 500 and Bonnaroo Music and Arts Festival.